Football is a team sport, but sometimes individuals seem to play an outsize role in their team’s success—or failure—during a particular season. For the Washington State Cougars, 2018 may come to be defined in the minds of fans by three people: Tyler Hilinski, Gardner Minshew, and Mike Leach. Tyler Hilinski was a backup quarterback with the Cougars from 2015-2017. 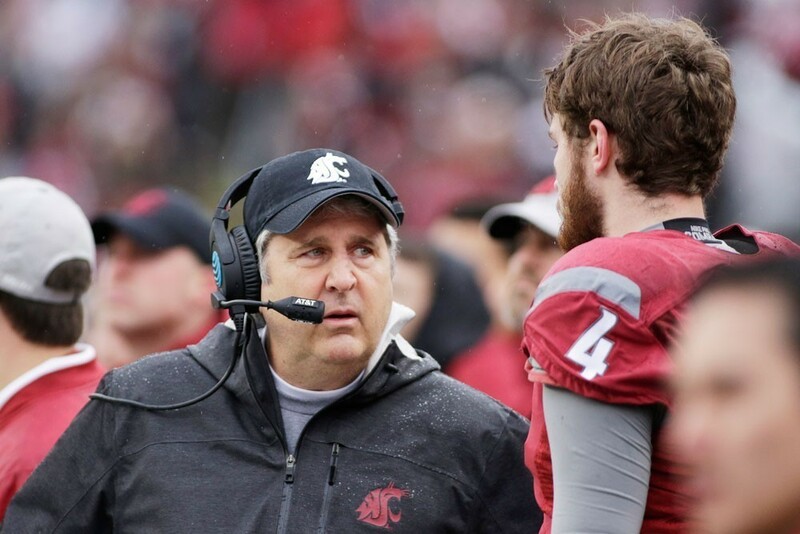 Right before the Cougars played Michigan State, at the end of the 2017 season, starting quarterback Luke Falk was ruled out for the game due to a hand injury. Tyler started for the Cougars in the Alamo Bowl, a 41-17 loss, and was expected to compete for the starting role in the 2018 season. Just three weeks after the bowl loss, on January 16th of that year, Tyler didn’t show up for a workout with some teammates. His body was later discovered in his apartment after an apparent suicide. Tyler’s death shocked his teammates, friends, and family, who had always thought of him as a happy person. Sports Illustrated reported that his family sent his brain to be analyzed by the Mayo Clinic, who revealed that it showed signs that Tyler was suffering from Stage 1 chronic traumatic encephalopathy, or CTE, a disease often associated with athletes who experience repeated head trauma. His passing, along with his posthumous diagnosis, roiled the world of football. He was only 21. He hadn’t even played that much in college. It didn’t seem possible that whatever number of concussions he had had could have led to him having the brain of a 65-year-old. In the fall of 2018, a somewhat unlikely graduate transfer student, Gardner Minshew, became the team’s starting quarterback. Minshew originally played football at Northwest Mississippi Community College, where he led his team to a National Junior College Athletic Association National Championship. From there he played two seasons at East Carolina. While he was good at each of those stops, nothing could have predicted the explosion in his numbers that he experienced during his single season starting for the Cougars. Minshew messed around and broke the Pac-12 Conference records for passing yards and completions, both previously held by Luke Falk. He was only fifty or so yards short of throwing for more than any other quarterback in the country this past season, beaten out by Dwayne Haskins of Ohio State, who may be the first quarterback taken in this year’s upcoming draft. Minshew was absolutely scintillating to watch. He thrived in Leach’s Air Raid offense. He likely played himself into an NFL career of his own. Minshew continued what is proving to be quite a run of Cougars quarterbacks, starting with Connor Halliday and then Luke Falk. Tyler Hilinski should be remembered in that group, if not for playing ability or records, but simply to honor his life and to recognize the unseen ways in which he suffered. 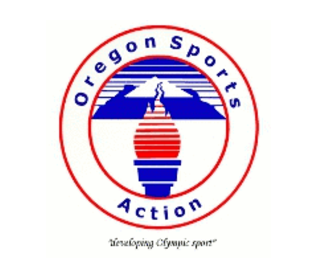 Head Coach Mike Leach is a controversial figure. From his sideline mannerisms to his off-the-cuff press conferences, he incites all sorts of responses from fans in general. He left a previous coaching stop, at Texas Tech, in ignominious fashion after allegations of mistreatment of players surfaced. He’s been an outspoken supporter of a certain President of the United States in a polarized time in which most coaches avoid politics altogether out of fear of potentially alienating players or recruits. Leach is credited with creating his own patented offense, the Air Raid, which is long on passing yards and putting points on the board, though you’ll notice there’s no mention of defense in his system. Leach led the Cougars to an 11-2 record, their best since at least 2003, and won Pac-12 coach of the year in the process. There were rumors that he almost left for another school a year ago, but now it seems as if he is planning to stay in Pullman long term. While the Cougars had a successful campaign in 2018, they still fell short of their highest goals. They lost yet again to Washington in a snowy Apple Cup, their offense absolutely stifled and their lack of a run game exposed. They haven’t beaten the Huskies since 2012. Until they do, they probably won’t find themselves playing for first place in the Pac-12, which they haven’t done since 2002 when they shared that honor with USC. So what does it all mean for fans? Unfortunately, it leaves them in that maddening spot of being better than they’ve been in years, but not quite good enough. Strides have been made, improvements notched. Hell, anyone who got their hopes up and overindulged in an extra helping of chicken wings could be forgiven for doing so. By week 8, WSU was ranked as high as seventh nationally. And now Gardner Minshew and his mustache are gone, his eligibility exhausted, so they have to go in a new direction under center. The good news is that everything starts all over again when they roll out the footballs again this spring. Who will the new quarterback be, and will he be able to follow in the footsteps of his predecessors? Has Mike Leach got plans to find a back to run the ball, should the elements—or the opposition—hinder them from throwing it? Only time will tell.